Part 2 of Science Fiction True, featuring Rob Rhinehart, CEO and founder of Soylent, a complete meal in powdered form. 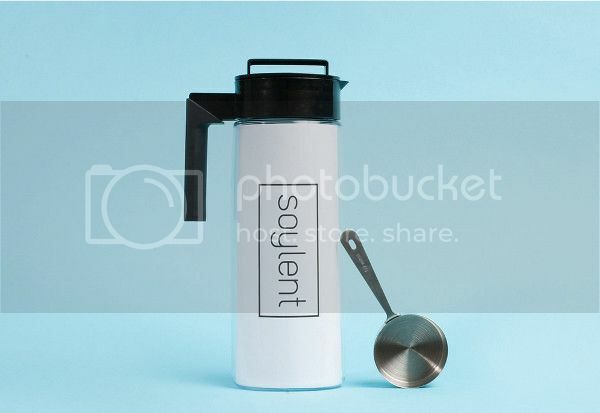 It’s a bold marketing move to use the Soylent name. But it makes sense in reference to the book. The idea is one that is featured in many science fiction stories where food is really broken down into its components and given in either pill or drink form for efficiency. I don’t know if the speaker’s delivery on this show will be strong enough to sell it though. The process is logical. The idea behind the product is extremely logical. I think the processes he describes could feed the world. Something like Shark tank to get them really good marketing would help. I really hope they succeed!